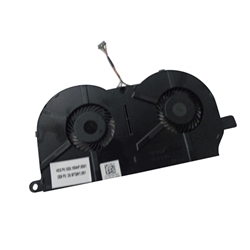 Description: New Acer laptop replacement cpu fan. This fan is the discrete version. Some of the models listed below may have more than 1 compatible fan. Please check the pictures carefully to make sure that you are purchasing the correct one.